The East Side News - Hunkering down for the storm? Get Wisconsin cheese curds delivered. Read the full article from Milwaukee Journal Sentinel here. Milwaukee is hunkering down. First we're fending off the snow; next the extreme cold. 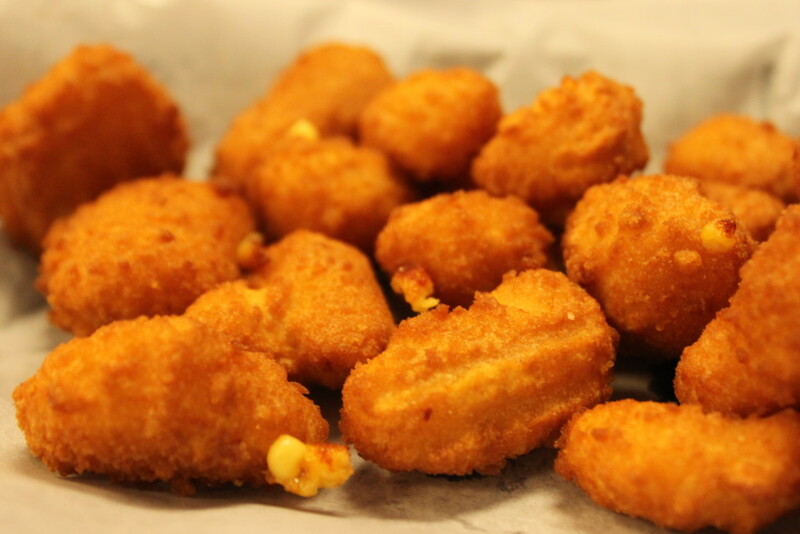 Lucky for us, we have access to the most comforting of comfort foods: cheese curds. A 2016 Eater story reported that cheese curds are also the most popular delivery item in Wisconsin. The five metro-area restaurants below have cheese curds on the menu and offer delivery through Grub Hub, Door Dash or EatStreet — though availability depends on how close you live, and fees vary. Chubby's Cheese Steaks (east side): Pepper Jack Cheese Curds, $6.49, and White Cheddar Cheese Curds, $6.49. (And don't forget about Chubby's other cheesy options: cheese steak, cheese fries, chili cheese dog — oh, and cheesecake). Unfortunately, if you want freshly fried curds — like the pretzel crusted curds from Glass + Griddle, you'll have to venture outdoors, so bundle up.